1) The Art of SEO - Although published in early 2010, this SEO book is still a must read and a great companion when a refresher is needed on any SEO topic. 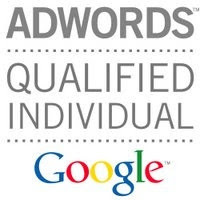 2) Advanced Google Adwords - Start to finish, the most you will ever learn about PPC from a book. 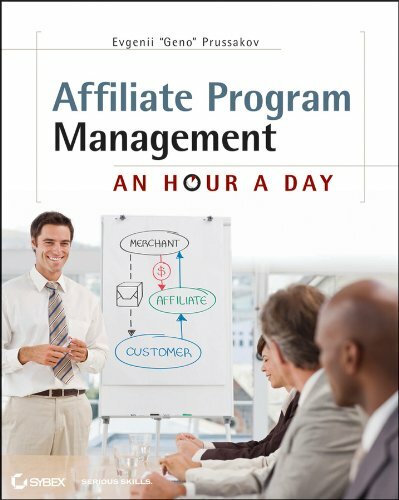 You have to go out and do it to become a true Advanced Google Adwords professional, but this is a great book to get you to an intermediate level. 3) Social Media Marketing The Next Generation of Business Engagement - This is the first book that goes beyond just defining social media (like the hundreds of books published on social media before) and actually offers a plan of action. A great all around social media knowledge center, taking social media beyond Facebook & Twitter. 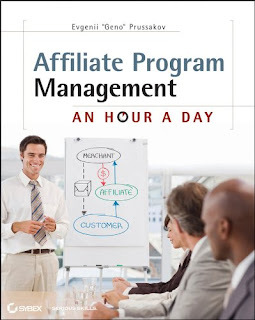 4) Affiliate Program Management: An Hour a Day - Dropping April 2011, I already pre-ordered this book from Sybex. Can't wait to crack this sucker open.